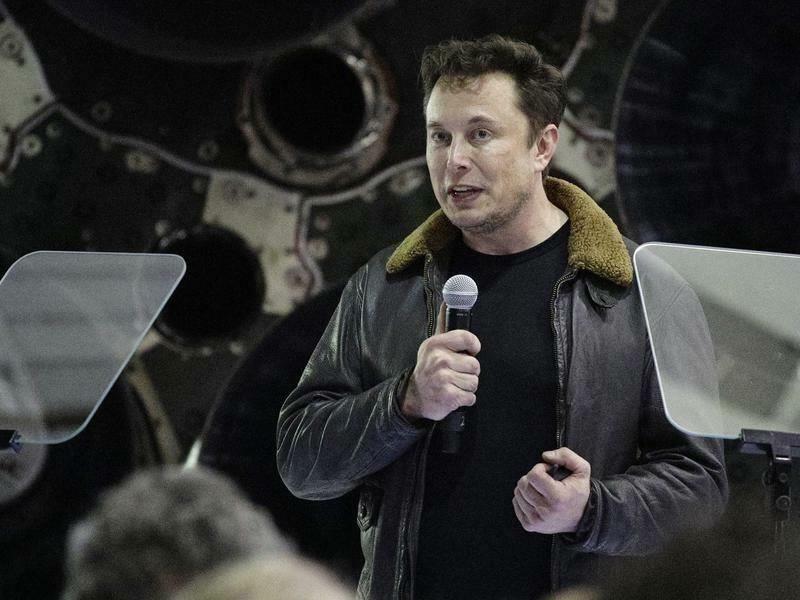 SYDNEY, Jan. 17 (Xinhua) -- Tesla boss, Elon Musk has quoted 1 billion dollars to build a commuter tunnel under Australia's Blue Mountains, which divide Sydney from the countrys vast western interior. The renowned tech innovator was responding via Twitter to a query by New South Wales (NSW) member of parliament Jeremy Buckingham, who described Sydney as choking with traffic and asked how much it would cost to build a 50-km underground tunnel. "About 15 million dollars per kilometre for a two way high speed transit," Musk responded. "So probably around 750 million dollars plus maybe 50 million dollars per station." Musk did not specify if he was referring to US dollars. Musk's Boring Company is currently testing similar tunnel systems to ease congestion in Los Angeles, with a prototype stretch being completed late last year. Rather than being open to conventional traffic flow, the Boring Company tunnels utilise specialised carriages which can transport people or vehicles at high speeds. Buckingham said that the transport loop would be the envy of the world, and greatly benefit regional cities. "You could live out in the beautiful western region of NSW, enjoy the lifestyle, clean air and national parks while commuting into jobs centres of Penrith and western Sydney," he said. "The infrastructure plan takes the pressure off traffic congestion and resources in Sydney, while providing a lifeline for our regions."